Thanksgiving 2015 will come on November 26. When the Thanksgiving holiday approaches, people will get together and enjoy a big Thanksgiving dinner. Besides turkeys and potatoes, the desserts are also very important on Thanksgiving dinner. Not only the kids, but also the adults may want few desserts after eating too much meat. The following post will introduce top 5 Thanksgiving dinner desserts to you, and if you are the host of Thanksgiving dinner, these desserts may make your guests happy. You may want to note this: please don’t make your donuts too sweet. After eating the big dinner, a pumpkin spice donuts can help on digestion. 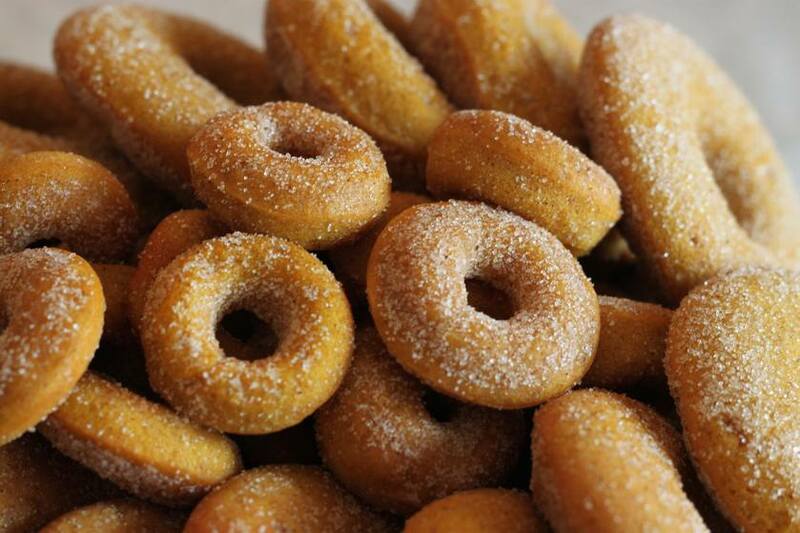 As pumpkin tastes sweet, so you don’t need much sugar or honey while doing the donuts. What’s more, if you have other sweet desserts, these pumpkin donuts can be made into other flavors. With these donuts, your guests will feel comfortable after eating much meat. You can see the recipe of Pumpkin Spice Donuts here. Fruits after Thanksgiving dinner are also choices. Want to make your fruit different and delicious? This apple crisp is right here for you. This dessert looks lovely, and it is easy to make. The dessert won’t be very sweet if you don’t put much caramel sauce on it. 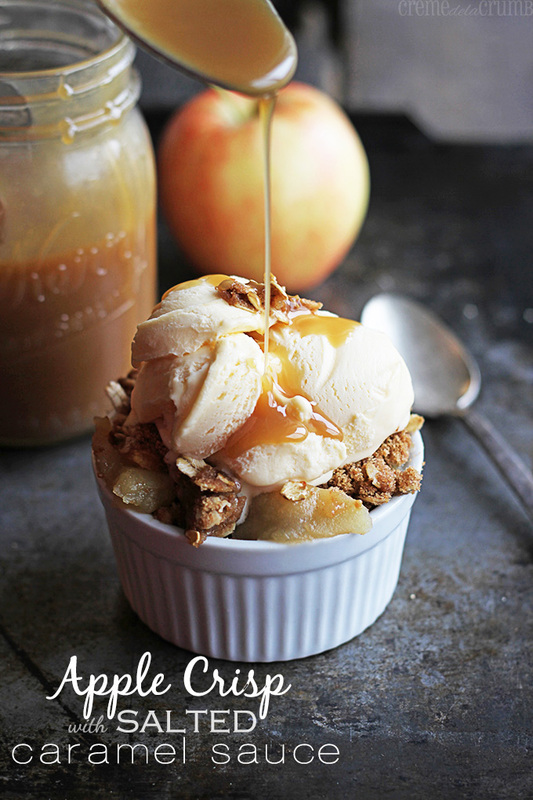 You can get a full guide on how to make apple crisp with salted caramel sauce here. Perfect after-dinner desserts for kids. If you have left some cranberry after making the cranberry sauce, you can take advantage of the left cranberry to make the cookies. Of course, cookies are sweet and with white chocolate, they will be so attractive. Kids may not eat much at the dinner, so these cookies will fill the kids’ stomach. 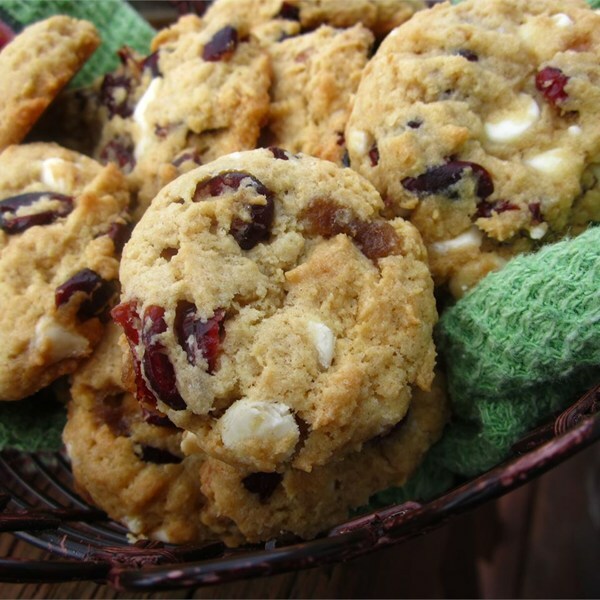 You can get the recipe of cranberry cookies here. Making some rum balls for thanksgiving dinner desserts will also be interesting. 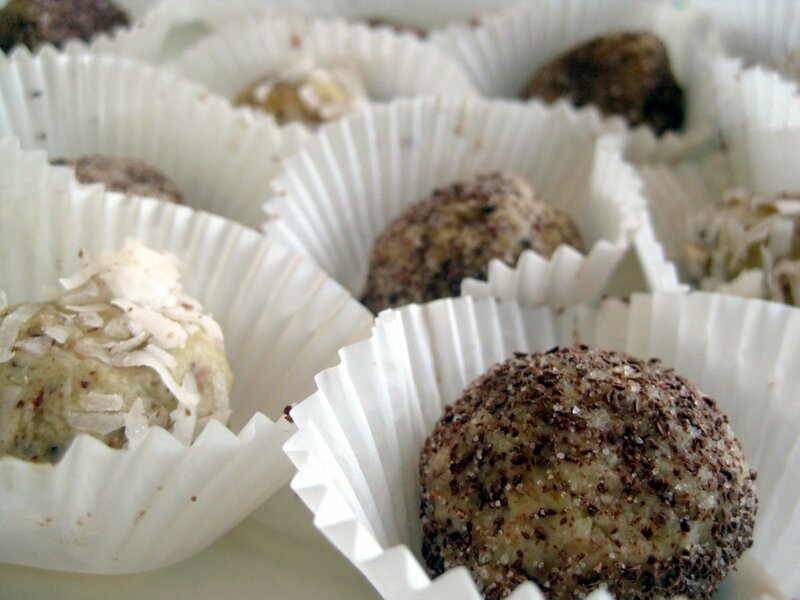 Although called rum balls, you can add less rum when making them to make the balls smell good. Rum will make the balls’ color beautiful, and plus white chocolate, the rum balls will taste soft and sweet, with little smell of rum. Preparing the rum balls are also easy, and here is the full guidance of making rum balls. Another attractive dessert for kids. The mini cheesecakes aren’t that easy to make for the first-timers, but once they successfully make the cheesecakes, they will find these cakes very delicious. The key point of making the mini cheesecakes is handling the heat, so you should be patient while baking the cakes. And don’t forget to put the cherry pie filling on each cheesecake to make it more delicious. 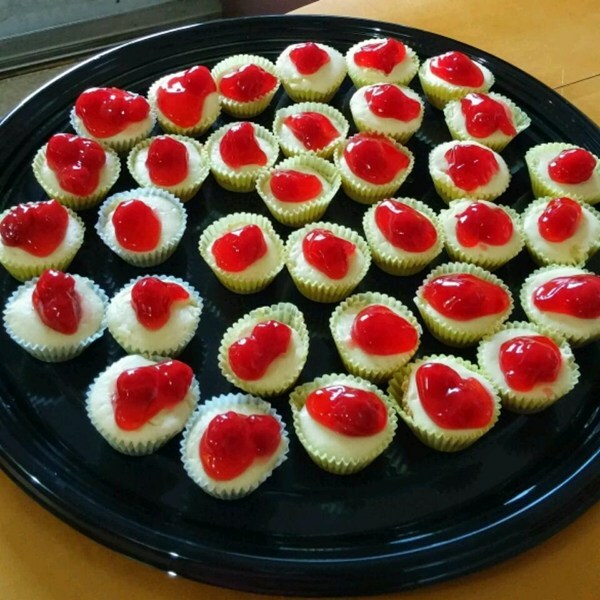 Here is the recipe of mini cheesecakes. Although desserts aren’t served until the main dinner, people still love to have some home-made ones. If you have prepared several kinds of innovative and surprising desserts for your guests, you will get a perfect ending of the Thanksgiving dinner.